China and the United States are heading toward a war neither wants. The reason is Thucydides’s Trap: when a rising power threatens to displace a ruling one, violence is the likeliest result. Over the past five hundred years, these conditions have occurred sixteen times; war broke out in twelve. 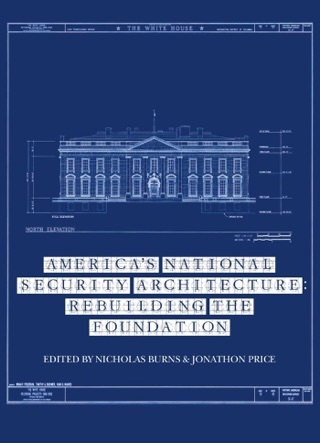 Today, as an unstoppable China approaches an immovable America, and both Xi Jinping and Donald Trump promise to make their countries “great again,” the seventeenth case looks grim. A trade conflict, cyberattack, Korean crisis, or accident at sea could easily spark a major war. 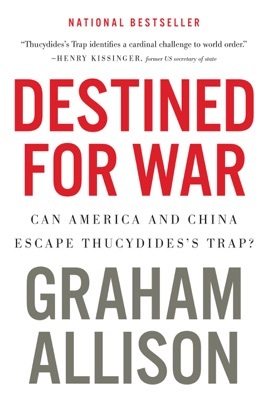 In Destined for War, eminent Harvard scholar Graham Allison masterfully blends history and current events to explain the timeless machinery of Thucydides’s Trap—and to explore the painful steps that might prevent disaster today.